The Entrepreneurship Bootcamp for Veterans with Disabilities (EBV) is just one of many initiatives offered by the IVMF that open the door to economic opportunity for our veterans and their families by further developing their competencies in creating and sustaining an entrepreneurial venture. AmericaServes, the nation’s first community-based network of service and care for our nation’s veterans, and the IVMF’s community of practice models/collective impact strategies support the holistic reintegration of veterans and families into communities across America. In his TEDx talk, IVMF Executive Director Dr. Mike Haynie presents ‘The Moral Obligation to Know Our Veterans,’ encouraging all Americans to meaningfully engage with veterans and their families, and appreciate them as respected civic assets. Veteran or Military Family Member? Interested in Small Business Ownership? The IVMF operates a portfolio of educational programming that includes entrepreneurship and self-employment training for Veterans with disabilities (Entrepreneurship Bootcamp for Veterans with Disabilities, EBV), caregivers and family members (Entrepreneurship Bootcamp for Veterans’ Families, EBV-F), Veteran women, active duty and female family members (Veteran Women Igniting the Spirit of Entrepreneurship, V-WISE), and transitioning service members (Operation Boots to Business). The Veterans Career Transition Program (VCTP), operated by the IVMF at Syracuse University, is delivered at no cost to post-9/11 veterans, their spouses, and spouses of active duty military. 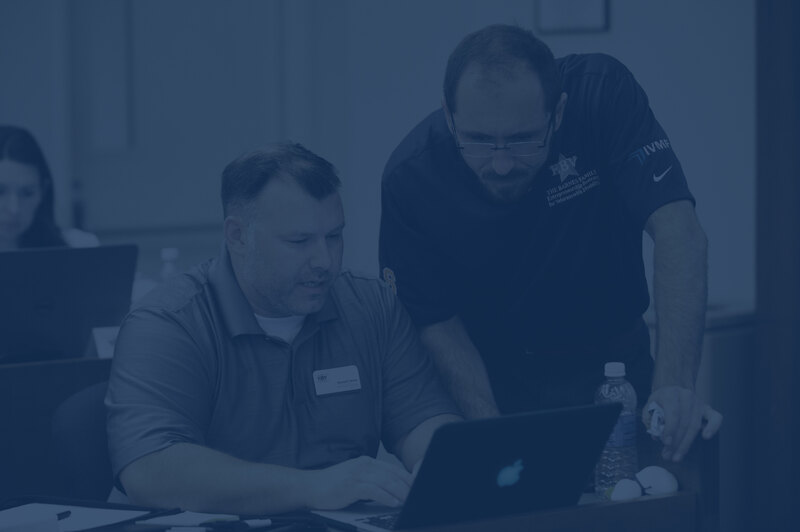 Paid for in entirety by a grant from JPMorgan Chase & Co, VCTP offers solutions to servicemembers transitioning out of the military into careers in civilian business/industry, government and more. 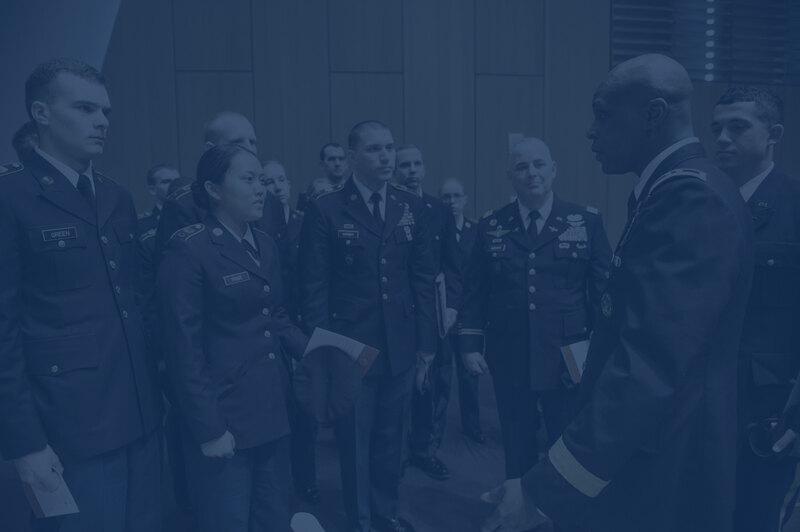 Onward to Opportunity (O2O)—Offered by the IVMF on U.S. military installations across the country, O2O provides in-demand, industry-validated training to transitioning servicemembers, all Guard and Reserve, and active duty spouses who are navigating the transition to civilian employment. Need Support in Your Community? AmericaServes is the country’s first coordinated system of public, private, and non-profit organizations working together to serve Veterans, transitioning service-members, and their families. 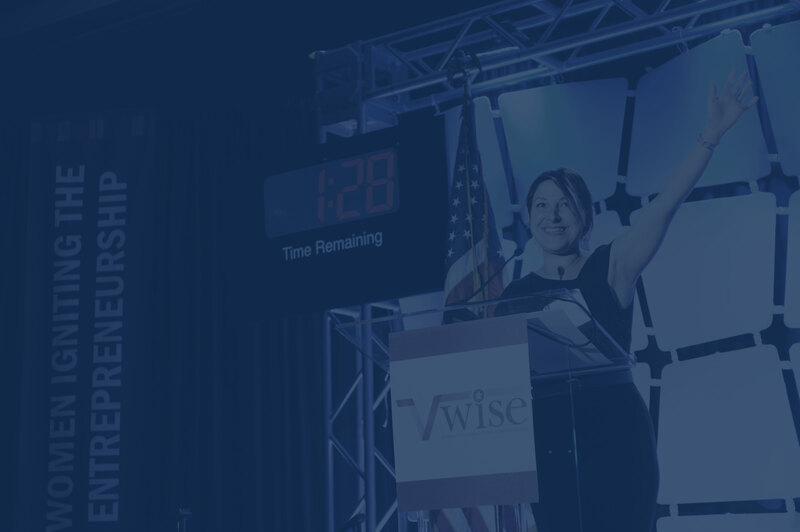 Our vision is that every service-member, Veteran, and their family can easily access the full range of comprehensive services required to achieve their unique goals, and to provide a first-class service experience to match service-member and Veterans’ first class military service. The Institute for Veterans and Military Families at Syracuse University is the first interdisciplinary national institute in higher education focused on the social, economic, education and policy issues impacting veterans and their families post-service. Through our focus on veteran-facing programming, research and policy, employment and employer support, and community engagement, the institute provides in-depth analysis of the challenges facing the veteran community, captures best practices and serves as a forum to facilitate new partnerships and strong relationships between the individuals and organizations committed to making a difference for veterans and military families. 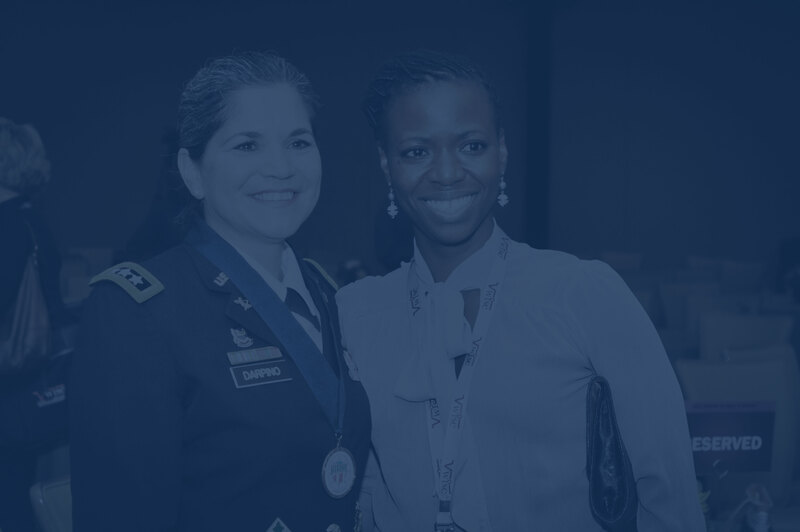 The IVMF leverages higher education to design, develop and deliver world-class educational programs for veterans, their families and community stakeholders. The institute’s educational programs are designed to provide veterans and their families with the skills needed to be successful in education, work and life. 2. Veterans assume high levels of trust. 3. Veterans are adept at skills transfer across contexts/tasks. 4. Veterans have (and leverage) advanced technical training. 5. Veterans are comfortable/adept in discontinuous environments. 6. Veterans exhibit high levels of resiliency. 7. Veterans exhibit advanced team-building skills. 8. Veterans exhibit strong organizational commitment. 9. Veterans have (and leverage) cross-cultural experiences. 10. Veterans have experience/skill in diverse work settings. Hiring a vet today. Or help a veteran find a job. There are many ways to support the mission of the Institute for Veterans and Military Families (IVMF) at Syracuse University, its people, partners, programs and initiatives that enhance the post-service life course of our nation’s veterans and military families.